9 out of 10 marketers indicate increased business exposure from social media use. A brand’s Facebook advertising, email marketing campaign, or Instagram story could be the differentiating factor in choosing one brand over another. What Makes a Hot Commodity So Hot? When purchasing everyday items like Charmin toilet paper or Dove deodorant, what is it that draws you to one brand versus another? Maybe it’s trial and error and you know what works for you and your family. And perhaps one brand has a better reputation than the other. Or maybe you just simply haven’t heard of the other competitors lining the shelf next to your favorite Organix shampoo. Whatever the reason may be, chances are these commodities are tossed into your shopping cart without giving it a second thought. Because these items, and so many others like it, are essential to our daily hygiene and personal care, digital marketing is oversaturated with advertisements for products and brands. 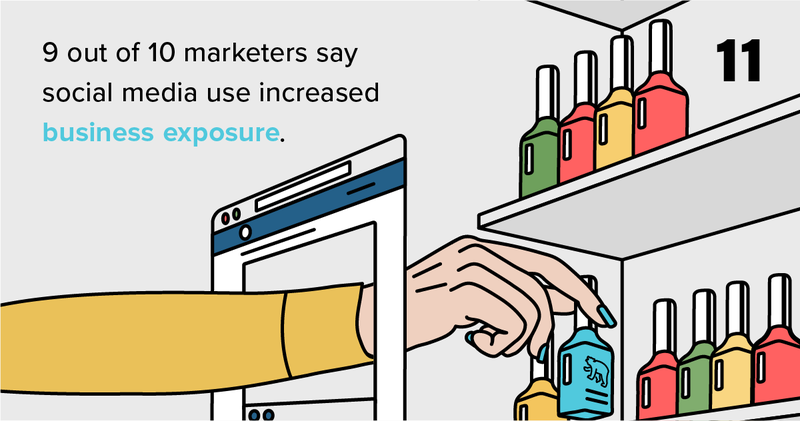 In fact, 9 out of 10 marketers indicate increased business exposure from social media use. A brand’s Facebook advertising, email marketing campaign, or Instagram story could be the differentiating factor in choosing Tarte cosmetics over e.l.f. cosmetics. (You might be catching on that these are my favorite brands… a springboard to my Christmas wish list). Every industry is different. 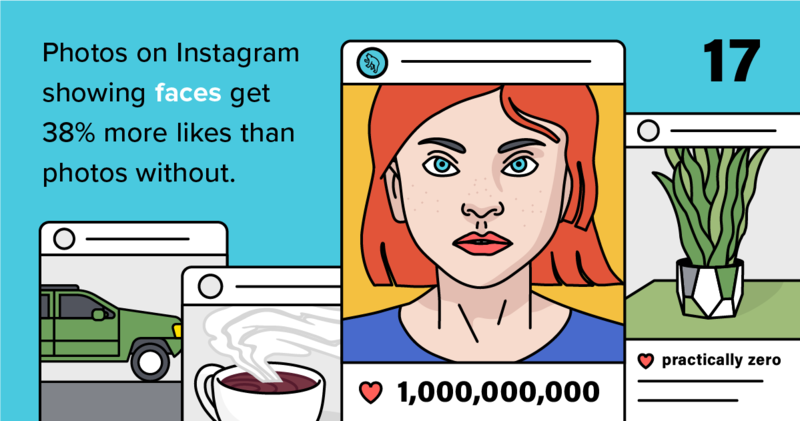 That being said, it would be impossible to say that Instagram is the best platform for every brand, or that every company should advertise products on Snapchat. The reality is, you have to understand where your target audience is shopping. If you’re marketing Method cleaning products and trying to reach moms on LinkedIn, you might be missing the mark. 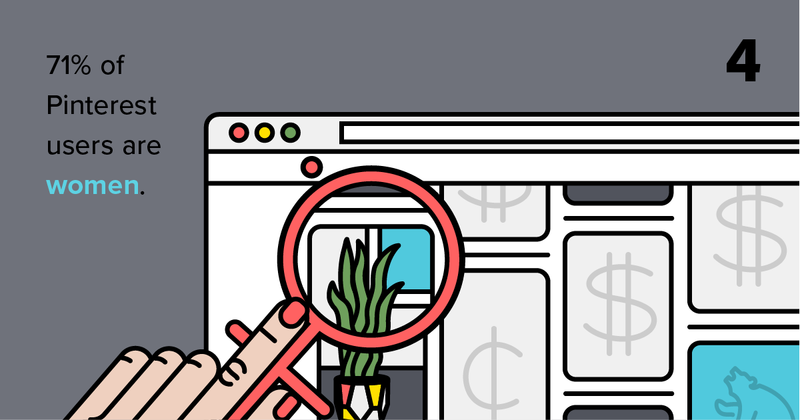 But if you’re making a splash on Pinterest and Facebook—maybe even Instagram—chances are, you’re onto something. Understanding your consumer, then meeting them where they are, is half the battle of business exposure. From there, it’s all about storytelling and sharing your product in a way that is different (or better) than what your competitors are doing.